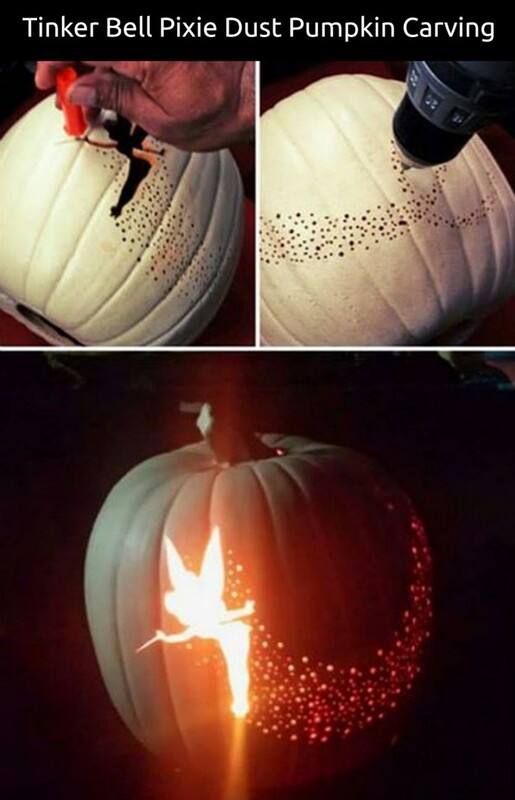 How to Make a Tinker Bell Pixie Dust Pumpkin Carving out of funkins pumpkin. 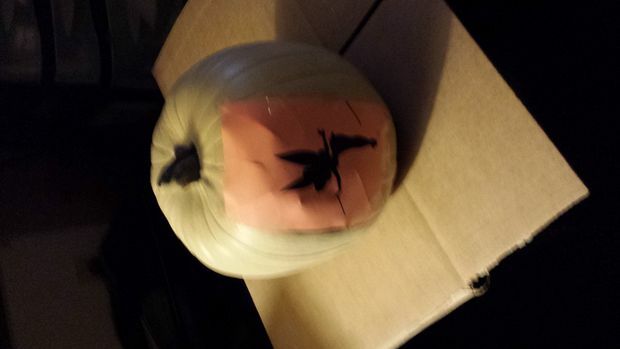 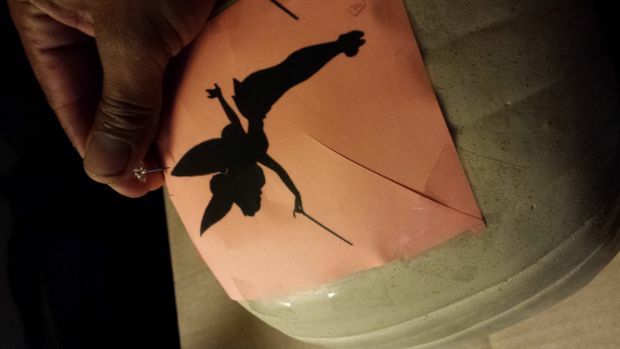 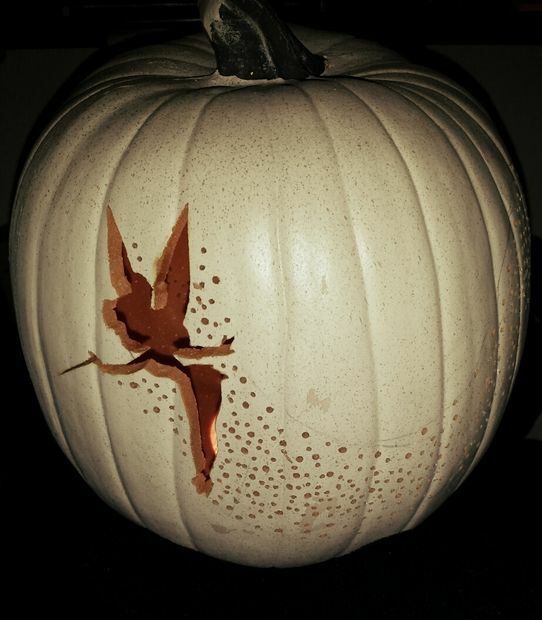 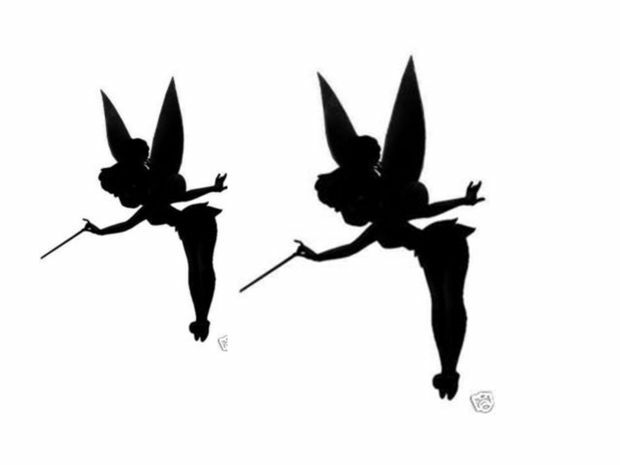 Started with an artificial Pumpkin (any size will do), Tinker Bell silhouette from Google image. 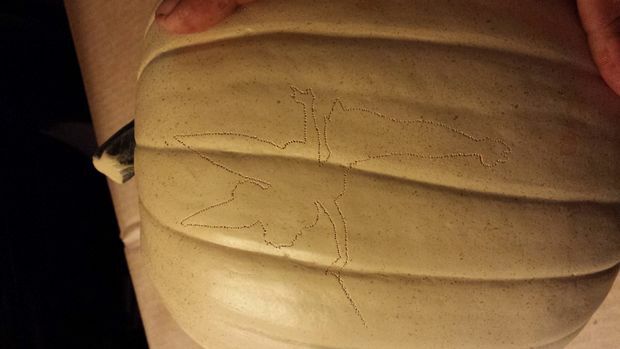 Print it out and tape it to your pumpkin. 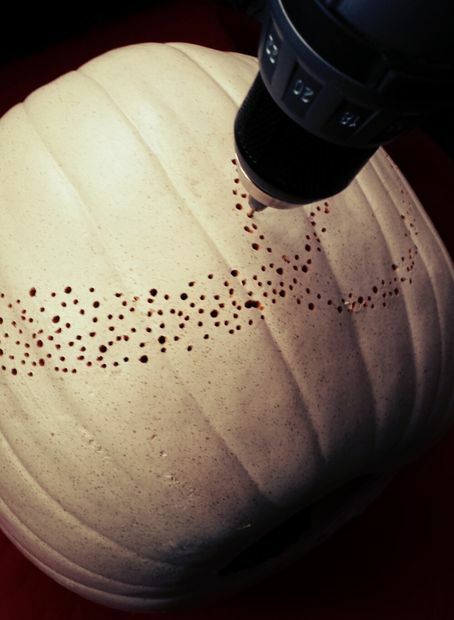 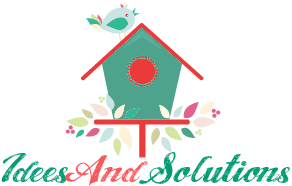 Use a pushpin and follow the outer image and pock pock and pock all around. 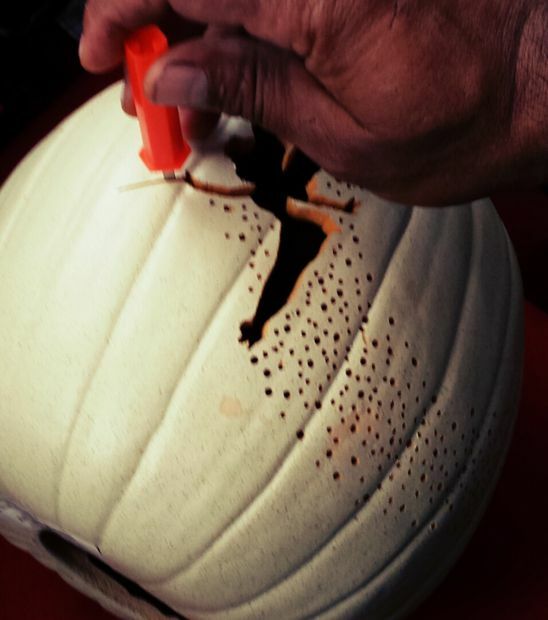 The Carving with hot knife, artificial saw and hand drill.